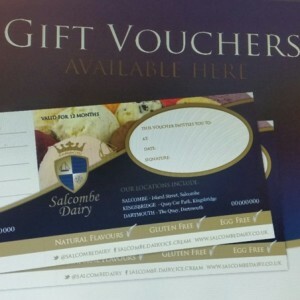 Salcombe Dairy gift vouchers are now available to purchase from our Salcombe & Dartmouth shops. 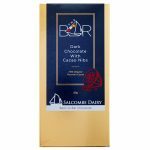 Treat your loved one to a Simply Superb birthday or Scrumptious Christmas gift that is sure to be enjoyed with every delicious mouthful!! 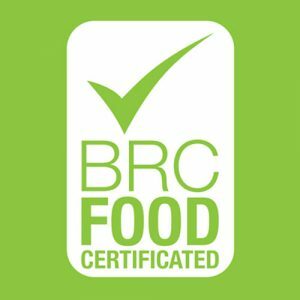 Vouchers can be purchased for either a product or a value of your choice. 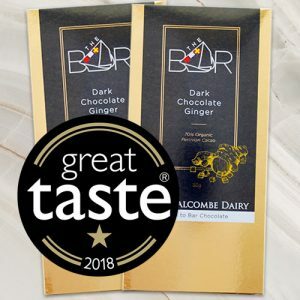 To purchase, please telephone the office on 01548 843 228 or pop into our Salcombe Office, Salcombe Factory Shop or Dartmouth Shop.